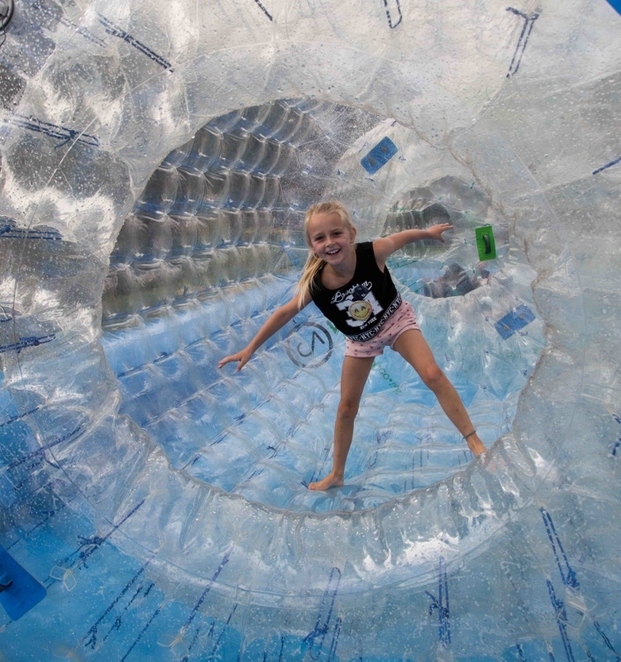 A whole host of fun and entertainment will be taking place in Tamworth during the course of 2018 after the dates of a series of popular outdoor events was announced for the year ahead. 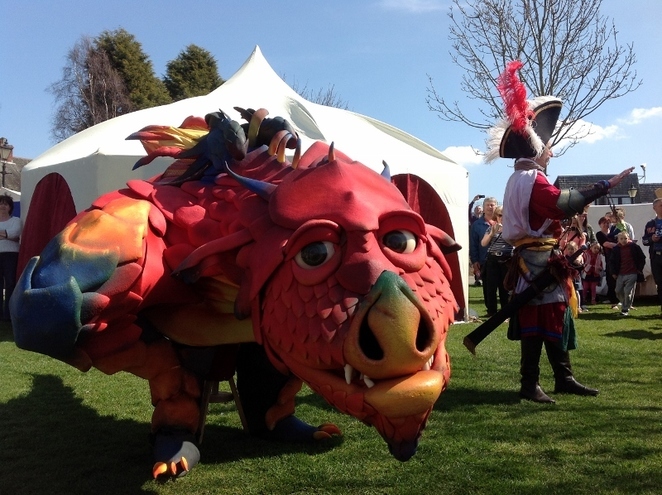 Dragons, medieval jousting, movies under the stars, family fun, live music and fireworks will all be returning to the Staffordshire town as part of Tamworth Borough Council's 2018 programme of outdoor events. The local authority's Arts and Events team has put together a packed programme of entertainment for Tamworth residents and visitors to enjoy. Dates for the 2018 calendar have now been confirmed so there is no excuse for people not to enter them into their diaries. 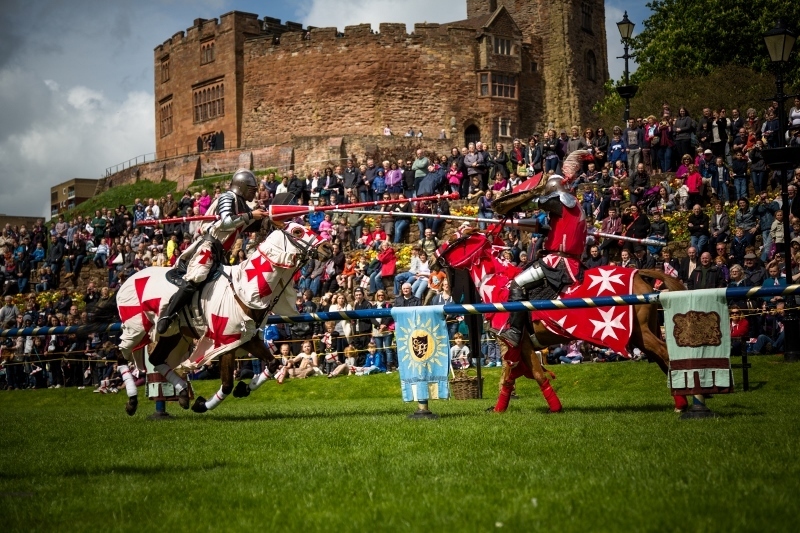 The outdoor entertainment programme starts on Saturday 21 April with the return of the massive St George's Day extravaganza within the grounds of Tamworth Castle. This huge family event is expected to attract thousands of visitors for wall-to-wall medieval-themed fun, including live jousting, a living history encampment and numerous family activities. The event will also see the appearance of a five-metre animatronic red dragon. Dosthill Park in Tamworth will see the welcome return of outdoor theatre on Saturday 23 June for a third year. The entertainment will be provided by Quantum Theatre with a delightful new adaptation of Kenneth Grahame's The Reluctant Dragon. This enchanting tale of bravery, friendship and adventure is perfect for the whole family. 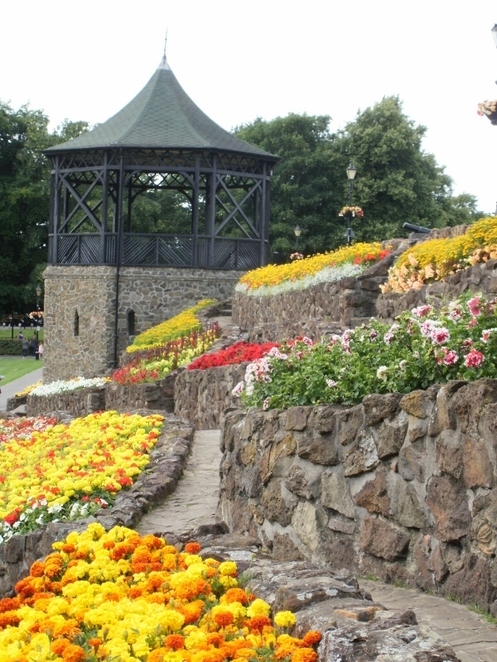 Back to Tamworth Castle Grounds and there will be a series of summer bandstand concerts running from June to September. Local bands, singers and musicians will take to the historic bandstand for a series of weekend performances throughout the summer. Audiences will be able to enjoy picnics in the park accompanied by a variety of music to suit all tastes. Dates and full details of the programme will be announced nearer the time. The same popular venue plays host to Tamworth Outdoor Cinema on Saturday 4 August when audiences will again be able to enjoy classic movies on a big screen in the picturesque outdoor setting of the Castle Grounds. Movie lovers are again being given the chance to choose the two films that will be shown this year from a shortlist of classic movies which range from recent release La La Land to Psycho. Saturday 1 September sees the return of We Love Tamworth, bringing fairground rides, stalls, games, inflatables, a dog show, children's zone and much more to the Castle Grounds in a celebration of the people and organisations within Tamworth. Last year's event attracted an estimated 8,000 visitors to the park area. And rounding off the year will be the spectacular free fireworks display in the Castle Grounds on Saturday 3 November, followed by the annual Christmas Lights Switch On which this year takes place on Sunday 25 November. Starting at 1pm, festivities will include a programme of live music, a festive market, nativity, St Editha's Church Christmas Tree Festival, and dance performances. As well as all the entertainment organised by Tamworth Borough Council, the Castle Grounds is also home to a number of external activities which return year on year. These include the Gate Gallop, Tamworth Food Gusto Festival, the Lucky Stars line dancing event and the new Tamworth Fake Festival.